Dr. Lorraine Olivero-Brodeur is one of the first new breed of primary care practitioners in the world with a Doctorate in Nursing Practice from Columbia University. This clinical degree addresses the need of a well-rounded primary care practitioner with a deep understanding of preventative and functional medicine that addresses the whole person, not just an isolated set of symptoms. Dr. Lorraine is a board certified Family Nurse Practitioner since 1994 and is nationally recognized as an Obesity and Fitness Expert. After obtaining her Bachelors of Science in Sports Medicine in 1989, she became an accomplished body builder and fitness competitor. From February 2000- November 2009, Dr. Lorraine was an Assistant Professor of Nursing at Columbia University as well as the Clinical Director for the Center for Metabolic and Weight Loss Surgery at New York-Presbyterian Hospital/Columbia University Medical Center. A medically published researcher in her field, Dr. Lorraine has participated in National Institute of Health (NIH) obesity studies and has helped to develop leading weight loss protocols that are utilized in multiple medical weight loss programs throughout the world. As a Primary Care Practitioner for over 24 years, Dr. Lorraine understands the importance of her patients obtaining balance "with- IN" so that "dis-ease" does not present itself either physically, mentally or both. Her quest to learning how this "balance" can be achieved, has lead her to over 28 years of continued study in numerous alternative and holistic practices of energy medicine, including indigenous shamanic medicine, ancient vedic healing arts, ayurveda, herbology, sound vibration, meditation and martial arts. In addition, she maintains daily research on exploring the most innovative conventional medicine findings in nutrition, neuroscience and biology of the body. Dr. Lorraine has obtained certifications in: Shamanic Energy Medicine Practitioner Certification from Alberto Villoldo's PhD - Light Body School of the Four Winds Society; KRI International Aquarian Teacher ™ Certification in Kundalini Yoga; Certification in The Science & Art of Herbalism by Rosemary Gladstar; Certification in Tibetan Tones Sound Vibration Therapy; and in the process of completing her KRI Level Two Certified Practitioner of Kundalini Yoga as taught by Yogi Bhajan Certification. 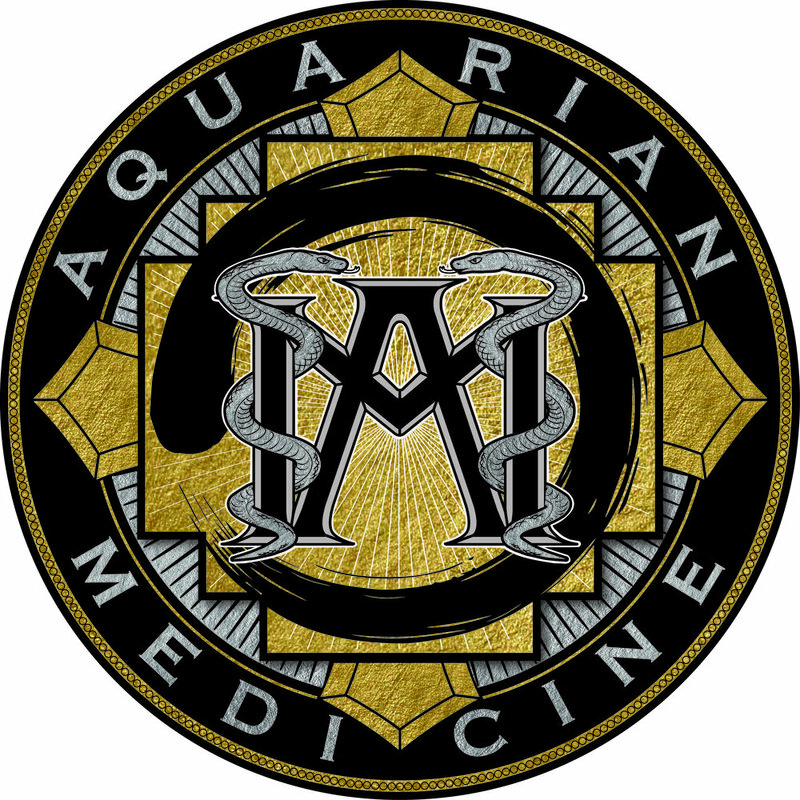 This evolution of continued study has lead her and Rich Brodeur to create Aquarian Medicine®, the Aquarian Medicine Shamanic Practitioner™ and the Aquarian Medicine Wheel™ . She is in the process of completing her first published book on Aquarian Medicine. Through the practice of Aquarian Medicine® and Kundalini Yoga, Dr. Lorraine continues to help her patients' discover their capacity for self-healing and higher consciousness naturally.